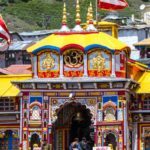 Dada Boudir Tour and Travels now offering best budget chardham yatra package from Kolkata too. Chardham yatra packages includes journey from Kolkata to Kolkata with fixed departure dates. 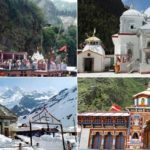 Chardham yatra tour from Kolkata to Kolkata is the most convenient way to enjoy the Uttarakhand Chardham Yatra 2018. 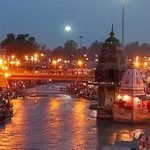 Chardham Tourism, being a part of one of the most reputed travel agent is your all in travel partner for chardham yatra in Haridwar. 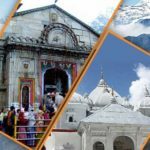 This chardham yatra package from Kolkata will fetch you with a rare opportunity to visit the origins of vital rivers, Ganga and Yamuna and some of the holiest site carried by their bank where you can certainly experience the true religious spirit. 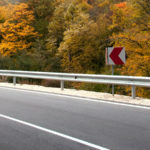 May it be a breathtaking view of nature from 10800 ft at Badrinath or lovely snow gleaming view of the Chaukhamba peak by the bank of Mandakini river valley at Guptkashi or a dip into Har Ki Pauri Ghat and Ganga Arti after the sundown at Haridwar.